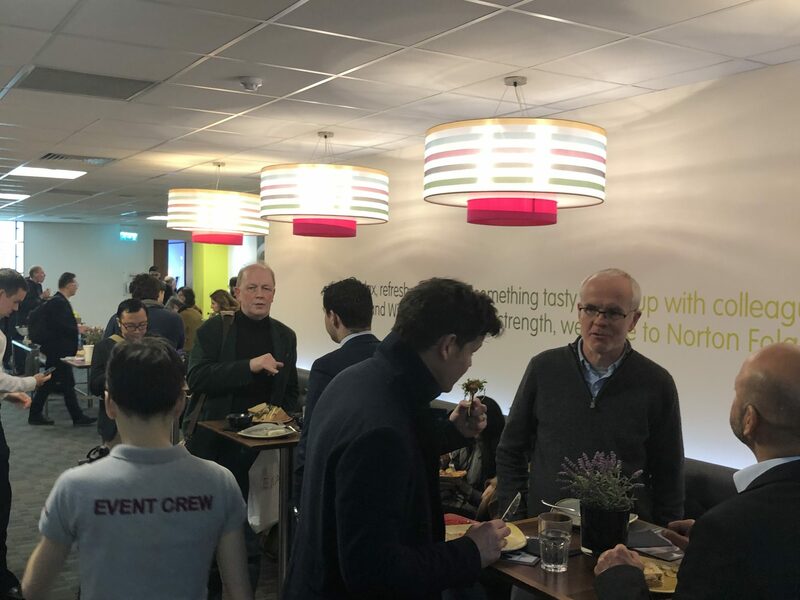 The RIBA CPD Providers Network is a series of seminars which are held throughout the year and covers the length and breadth of the United Kingdom bringing the latest thinking in construction technologies and best practises directly to architects, specifiers and construction professionals. 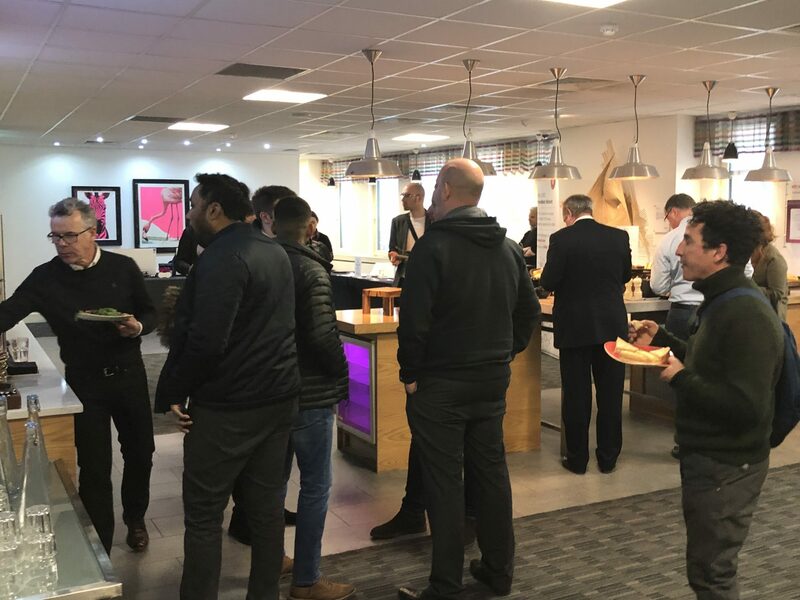 The latest RIBA Roadshow was on Thursday 4 April 2019 at etc. Venue, Liverpool Street, Bishopsgate Court, 4-12 Norton Folgate, London, E1 6DQ. 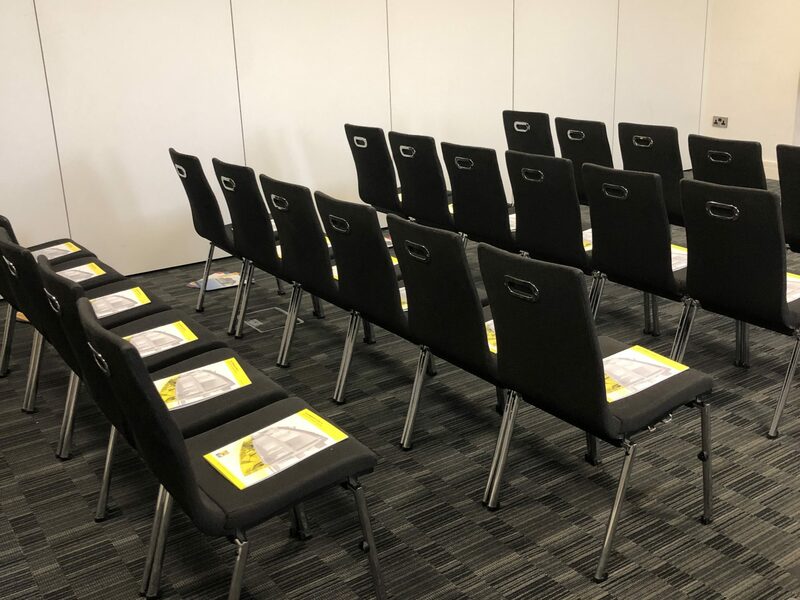 The day provided architects, specifiers and construction professionals with a unique opportunity to learn from a wide range of CPD Providers delivering a variety of RIBA-approved CPD seminars, all under one roof on one day! 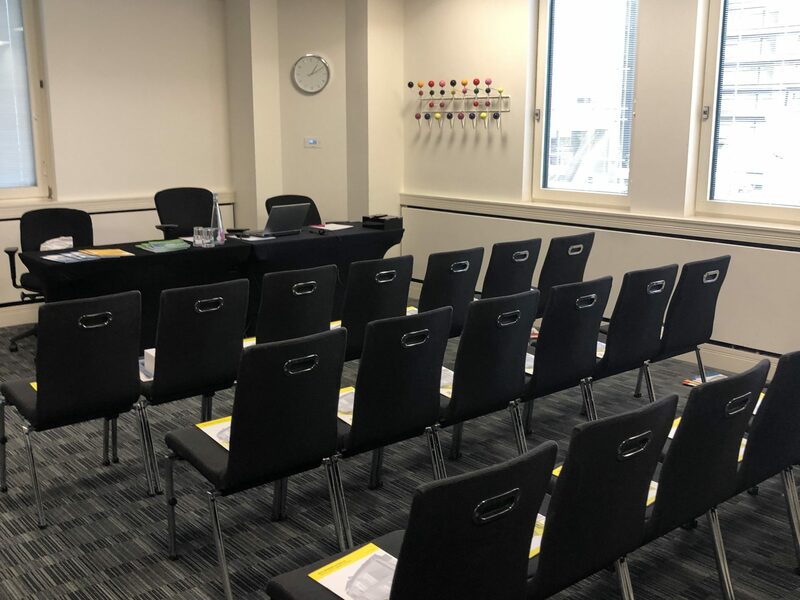 There were five sessions throughout the day with five seminars being run per session – totalling 25 different seminars to choose from! 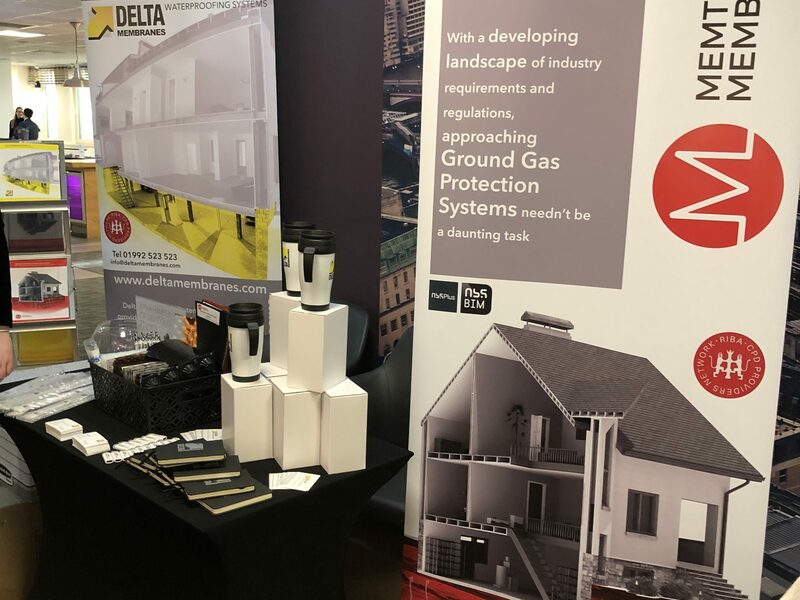 Delta Membrane Systems Limited were delighted to be one of the CPD Providers at the event, sharing our expertise and experience on structural waterproofing. 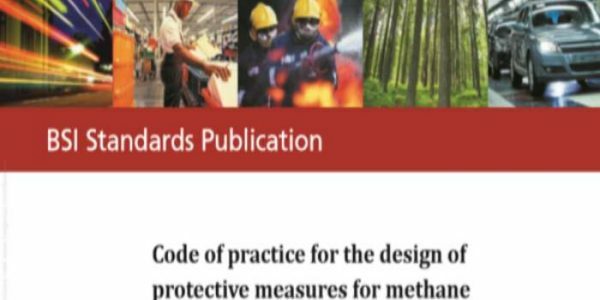 Delta’s Structural Waterproofing Consultant, Paul Green, CSSW, presented our ‘Waterproofing Below Ground Structures to BS8102:2009’ CPD in Seminar Room 2, at 1.45 which focused on the importance of incorporating BS8102:2009 into the design process and reducing risk. 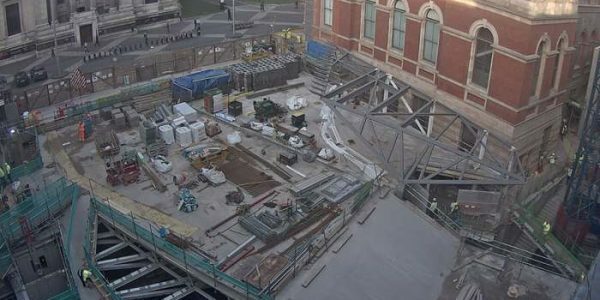 How do we define Structural Waterproofing? 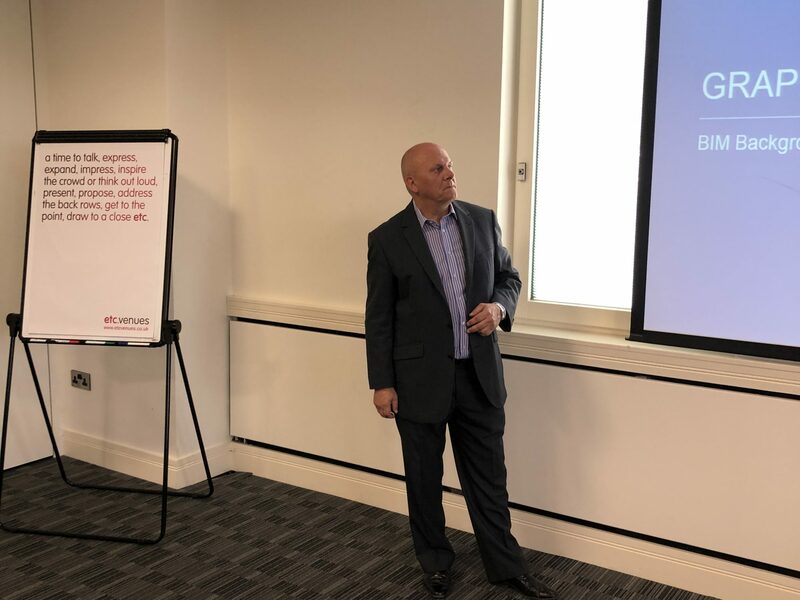 Paul’s seminar was warmly received by all and the feedback we have since received was outstanding. 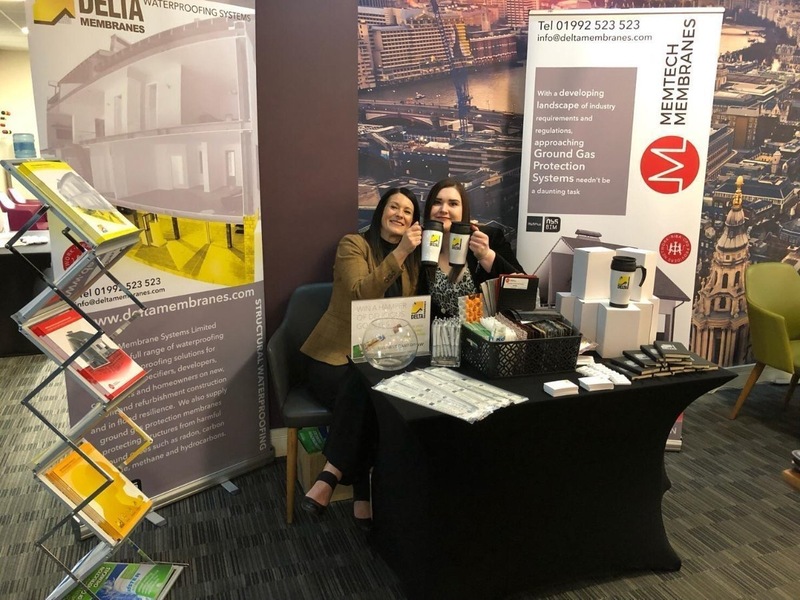 Georgia Burbridge, CSSW and Rachel Munro co-founders of the Women of Waterproofing Networking Group were on hand at the exhibition stand. 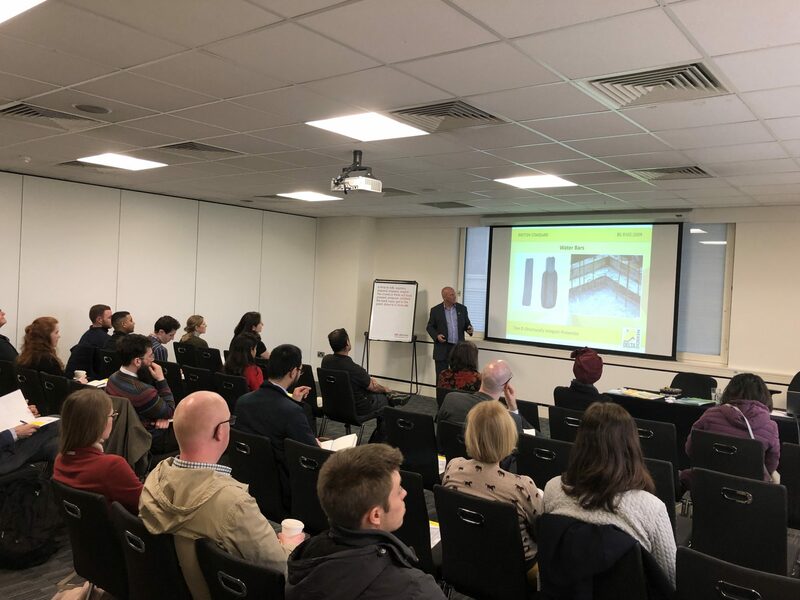 If you missed our Seminar at the RIBA CPD Roadshow, don’t fret, all our courses are in seminar format and can be provided at your premises at a date and time to suit. 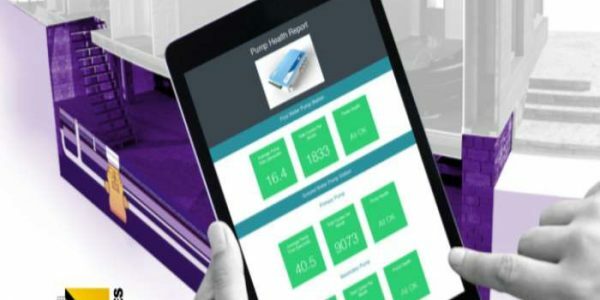 To find out more about Delta’s CPD Seminars (from Flood Resilience to Reducing Risk using Predictive Maintenance) visit our website www.deltamembranes.com/training.